Leading floor covering fair Domotex in Hanover, Germany — held next year from 11 to 14 January 2019 — invites visitors to let go of preconceived ideas about carpets and floors and view them as an arena for boundless creativity. 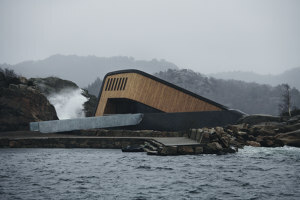 Flooring grounds us, provides the foundation for rooms yet, beyond these physical confines, connects us and stimulates human interaction. So, aptly, the overarching theme of the upcoming fair is connectivity — the megatrend affecting practically every aspect of our lives. Its richly ambiguous title, Create‘N’Connect, explores its many strands, from today’s sophisticated digital networks and connections between different cultures to bonds forged by shared emotions. 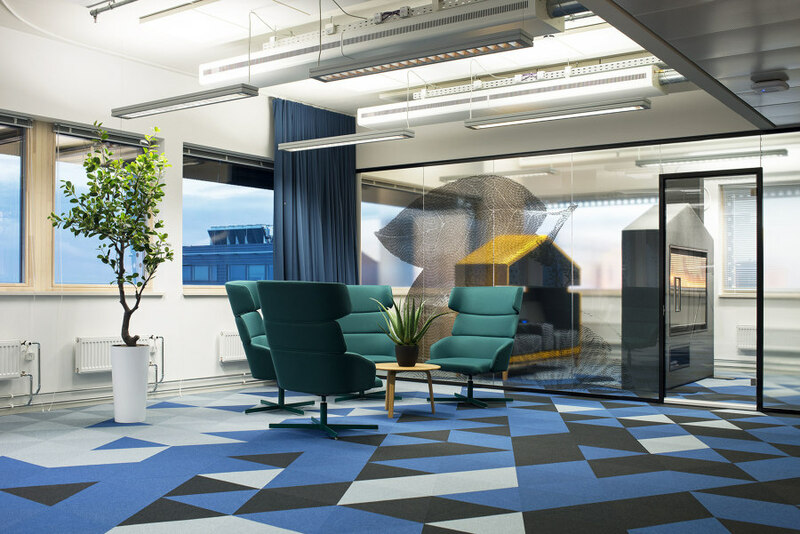 As the event highlights, architects and interior designers increasingly perceive flooring not as an isolated entity but as a feature that enhances an interior, for example by drawing the eye to adjoining spaces and opening up new vistas. 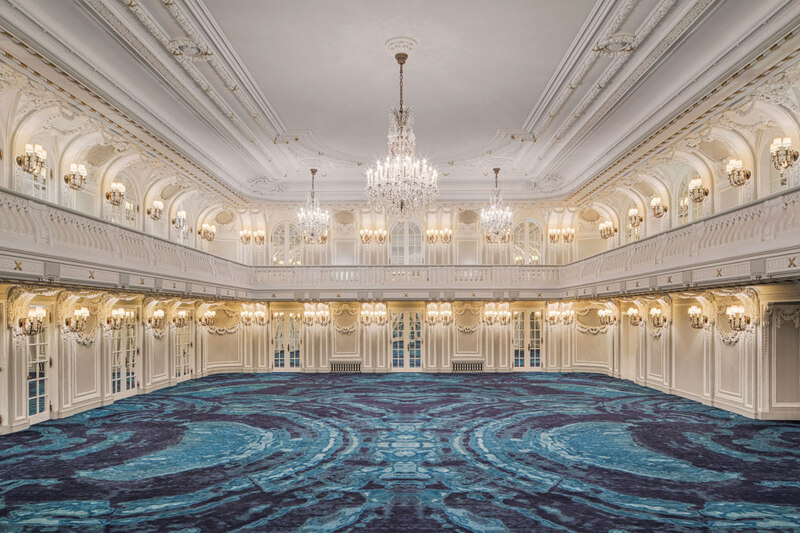 Exhibitor Oriental Weavers has embellished the ballroom of the stately, 1910 Blackstone Hotel in Chicago with a thoroughly contemporary azure carpet whose symmetrical, oversized, wave-like motif nods to adjacent Lake Michigan. 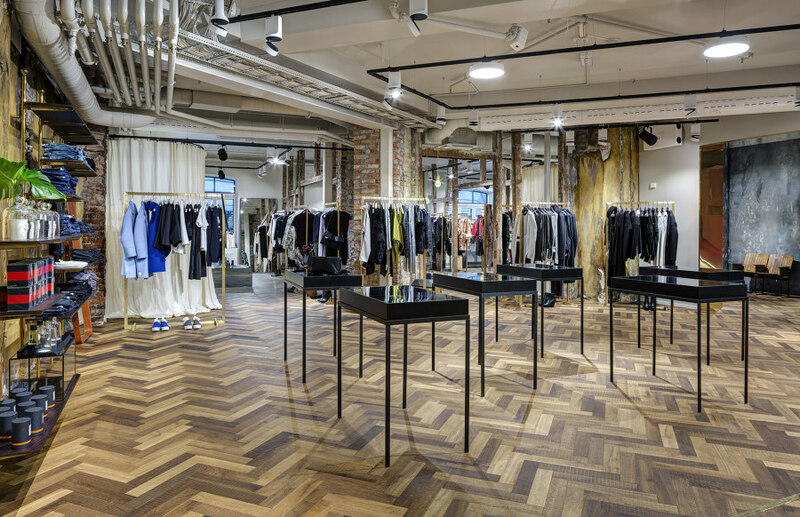 Another firm Chapel Parket makes a herringbone pattern parquet in contrasting tones that hip Norwegian architects Snøhetta deployed in Oslo fashion boutique YME Universe: its black zigzags bleed into the store’s jet-black window frames, seemingly augmenting the space. Another participant, Fletco, unveils such innovative ideas as its Sebastian Wrong-designed carpet tiles. Their geometric pattern progresses from dark to lighter hues at the rooms’ perimeters, making spaces feel bigger, almost infinite. The concept of connectivity was woven into their very fabric.